Sport Compact	> 2013-2017 Subaru BRZ. 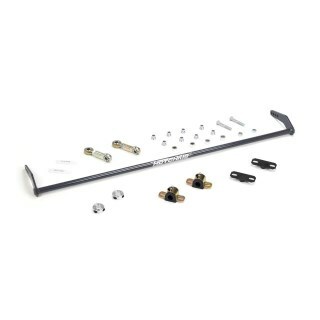 Hotchkis sway bar set for 2013 Scion FRS and 2013 Subaru BRZ. 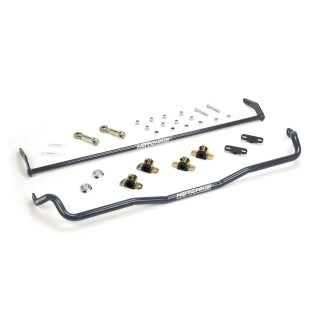 Hotchkis front sway bar set for 2013 Scion FRS and 2013 Subaru BRZ. 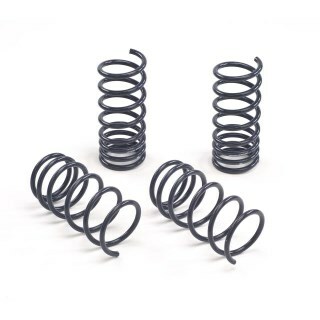 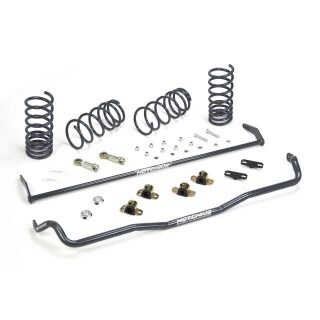 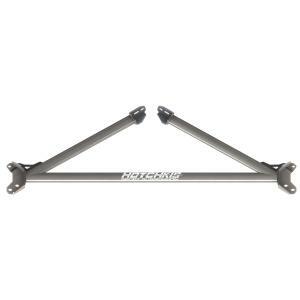 Hotchkis rear sway bar set for 2013 Scion FRS and 2013 Subaru BRZ. 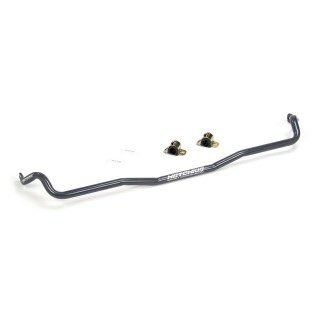 Hotchkis front end link set for 2013-2016 Scion FRS and 2013-2016 Subaru BRZ. 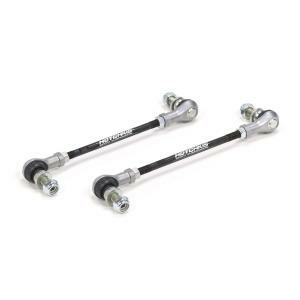 Hotchkis Rear end link set for 2013-2016 Scion FRS and 2013-2016 Subaru BRZ.